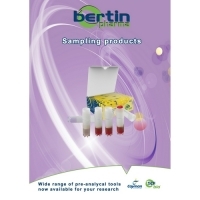 Chemicals - sampling&extraction (2) - Bertin Corp.
Sampling / Extraction There are 7 products. 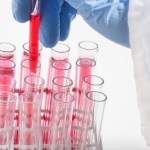 Proper sample handling and treatment is an essential in achieving excellent downstream results. In order to get the most reproducible results, it is critical to take care of the samples from the collection through analysis.